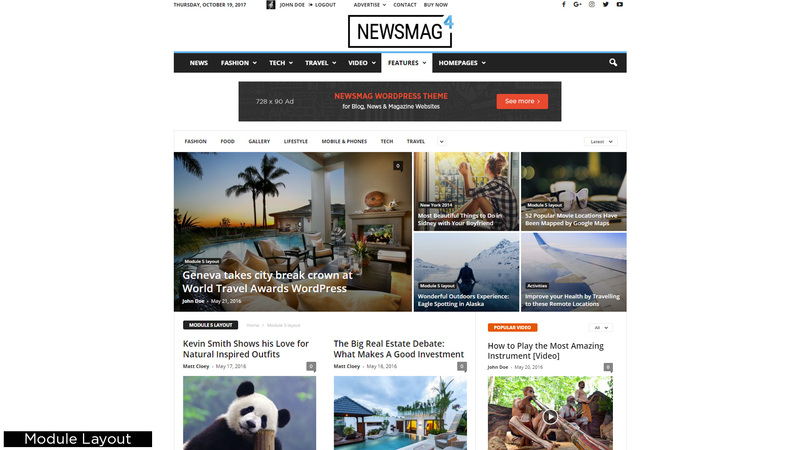 If you want to create blog posts and articles with ease, the Newsmag premium WordPress theme will surely be your tool. 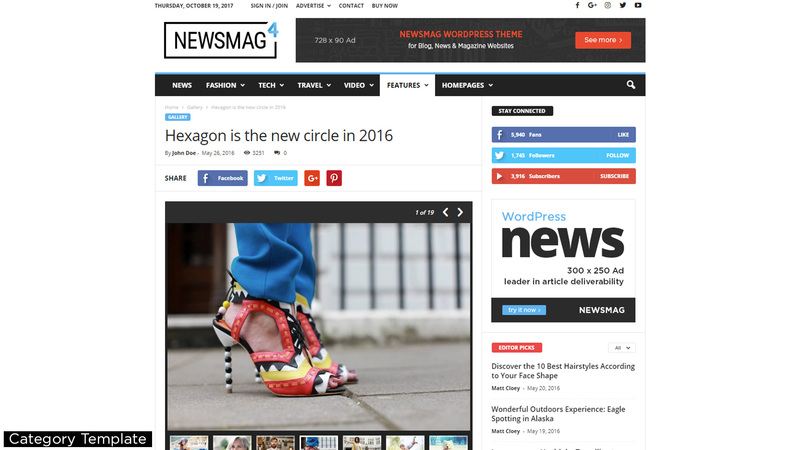 It was built in November 2014 by tagDiv, an Envato Power Elite Author, for news, newspaper, magazines websites. 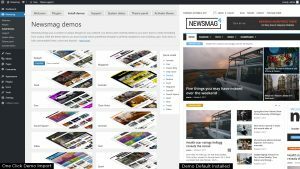 The Newsmag creators have developed a very flexible template, with different layouts, elegant demos, dedicated elements and multiple choices to fine-tune your site. 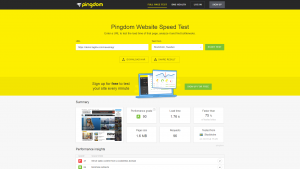 This theme is also a great choice if you plan to monetize your site with responsive Google Ads and AdSense. 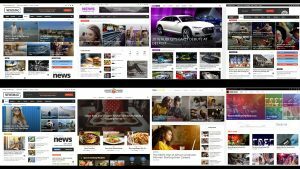 The newbies can build pages just by dragging the blocks into pages and customizing the CSS without any coding skills, while the advanced users can change everything in a few minutes and develop elaborate page architecture with ease. 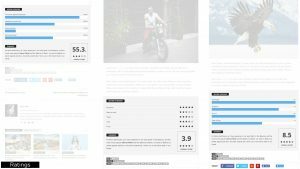 Moreover, the template includes a built-in Slider Gallery that can display images with distinct widths aspect ratios, and lets you write a description and copyright information for each picture. 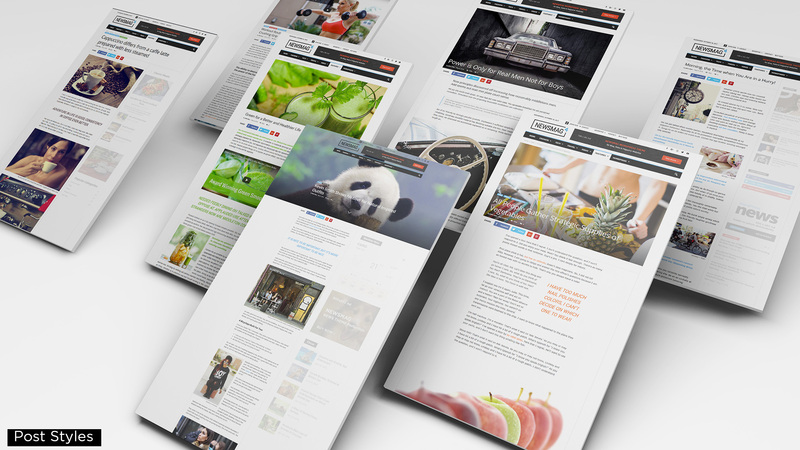 Another way to visually attract your visitors is to showcase your work with style. 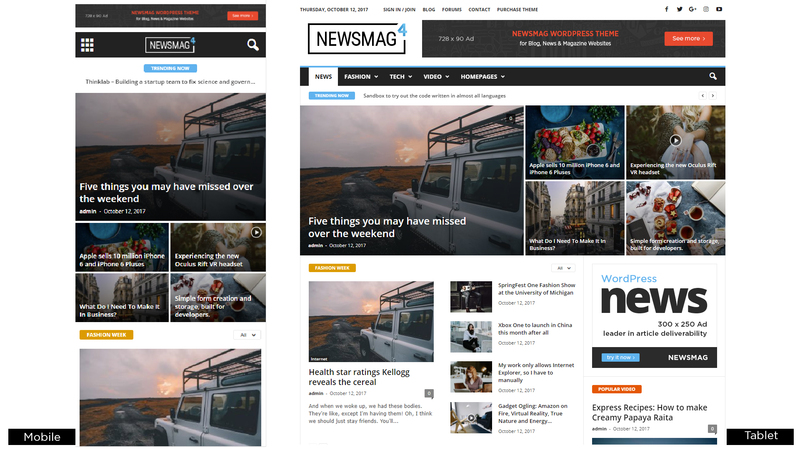 Newsmag comes with a custom-built lightbox and provides a beautiful experience for your users. You can also share YouTube or Vimeo videos into your articles. 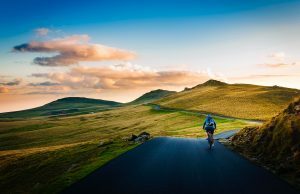 The theme lets you set a video as a featured one, and it automatically downloads the video image thumbnail from YouTube, Vimeo, and DailyMotion. 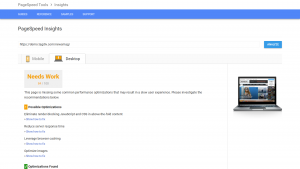 With the automatically size adjust system and the 10 predefined ad spots you can include AdSense and non-AdSense advertisements on your website to raise your income. Also, you’ll be happy to know that the Translation Panel really works! 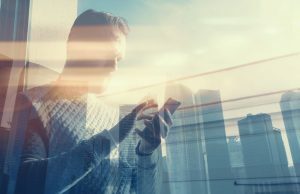 It comes packaged with over 90 translations which you can load with a single click. Who doesn’t enjoy shortcuts? 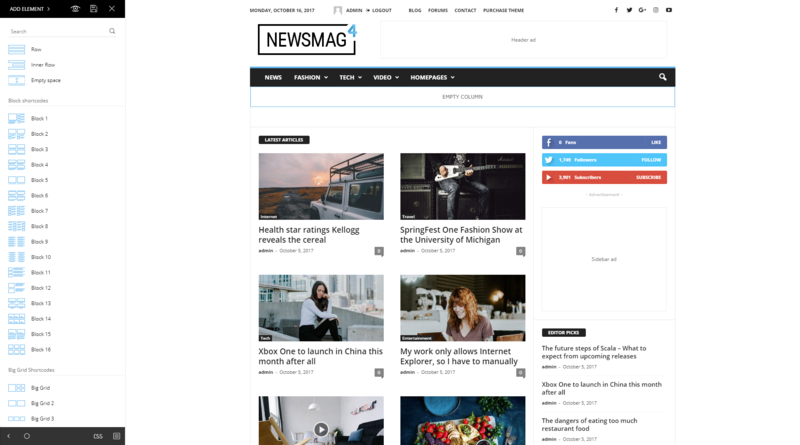 With Newsmag, you can choose your favorite widgets from a list of 26 custom ones: Weather, Exchange, Social Counter, Instagram widgets – display them on sidebar, content area, and even on the footer. 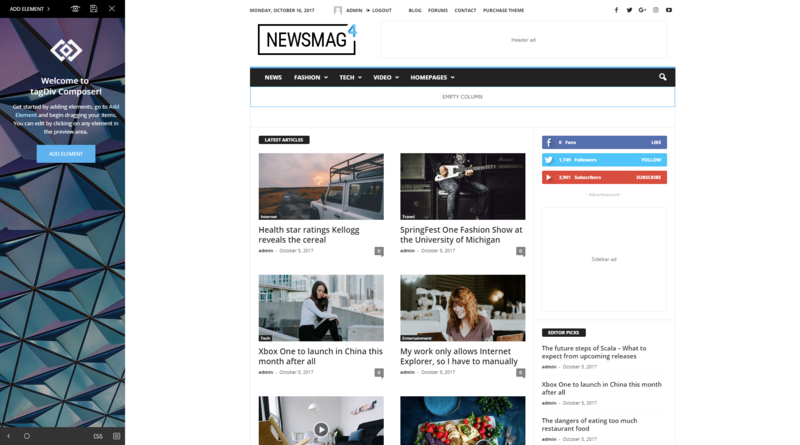 Another interesting feature that comes bundled with the Newsmag Theme is the Social Counter plugin that allows you to show the visitors’ likes and appreciations. 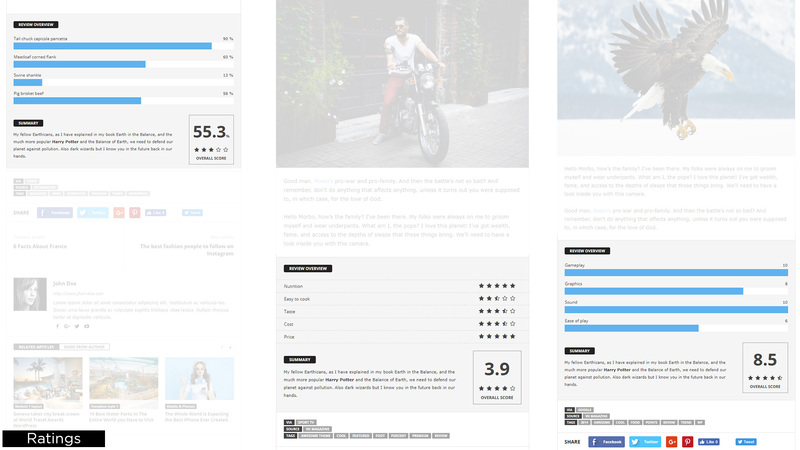 Furthermore, you can fine tune it with over ten skins and show it in beautiful layouts. 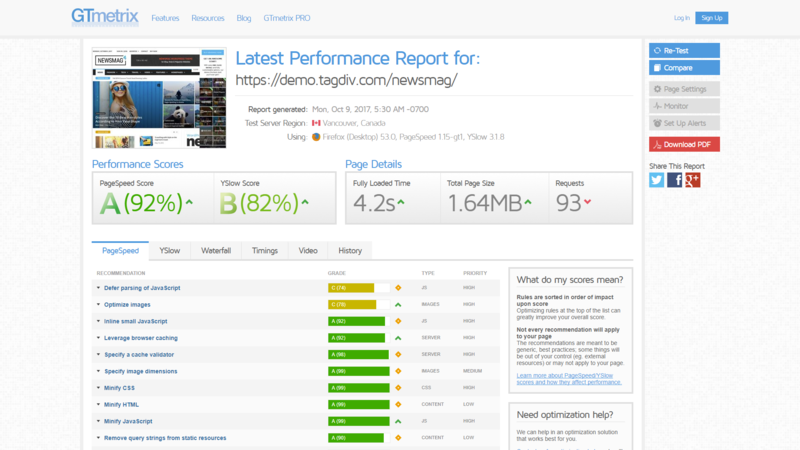 We have tested Newsmag default demo on different page speed tests, and the content loads fast and clean. 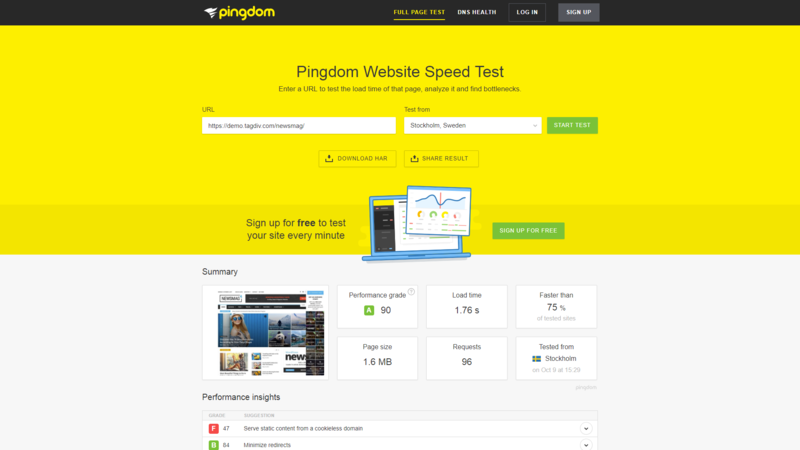 The theme was developed with a narrow, boxed version. 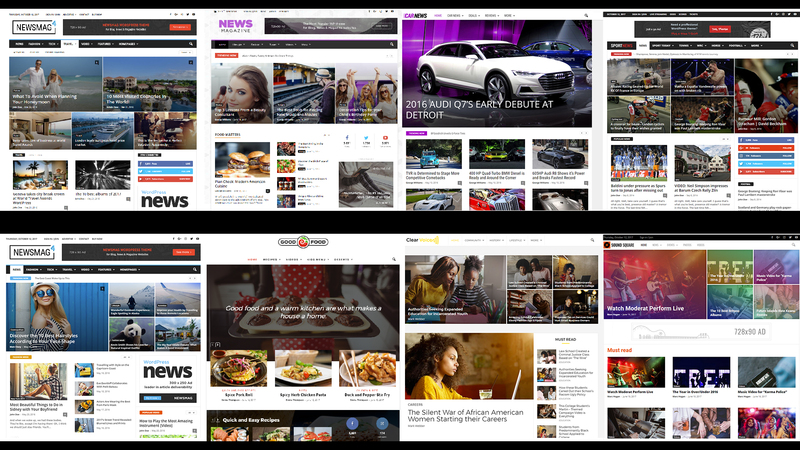 Though, a wider version will sure make the user’s delight. The theme doesn’t support RTL. 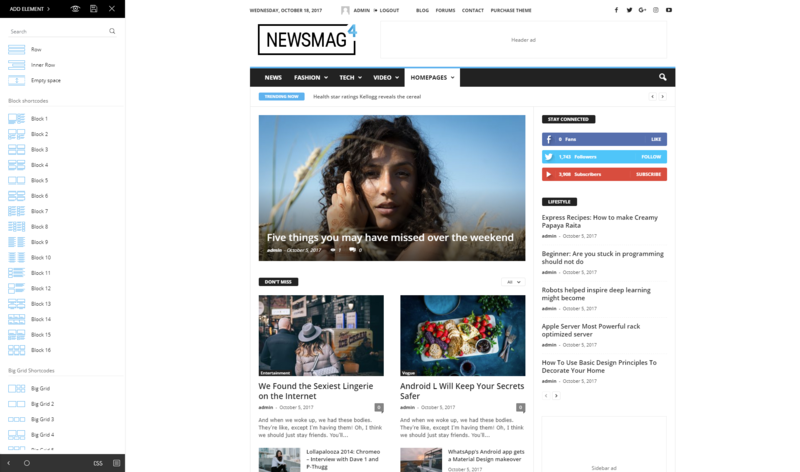 Newsmag is a great, flexible WordPress theme, with elegant lines and pixel-perfection features. 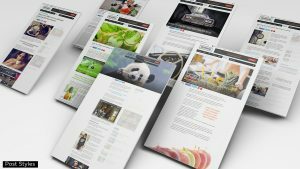 From demos, translations, layouts to custom widgets or intelligent ads, this template covers all. The Newsmag theme will make your website look professional and load faster. 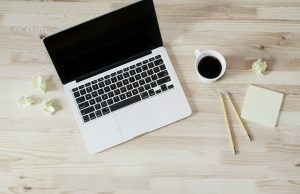 This template is built to deliver a seamless user experience, no matter if you’re designing a blog with few articles or a heavy news or magazine website. How can I buy it, sir? I really like to buy it and change the theme I am using. Hi, David! 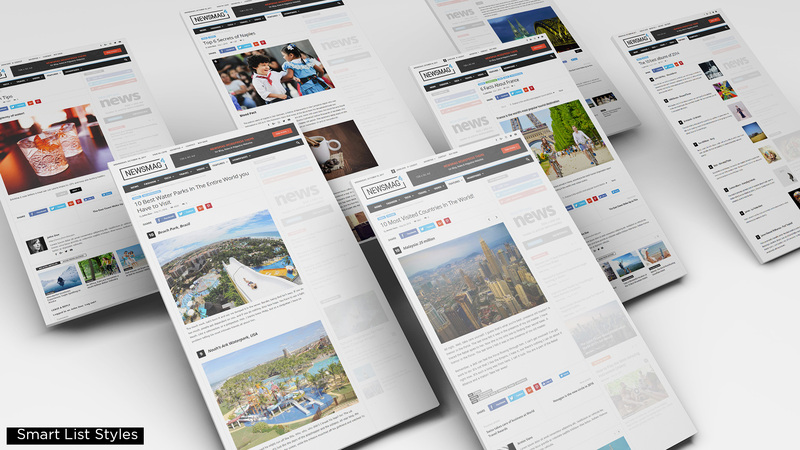 On the page review, there is a button which takes you to the Official Page of Newsmag on Themeforest. 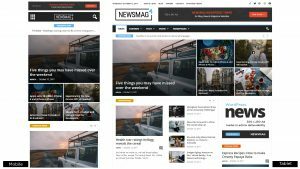 In case you have missed it, this is the page where you can buy the Newsmag WordPress Theme: https://themeforest.net/item/newsmag-news-magazine-newspaper/9512331 . Hi, John! 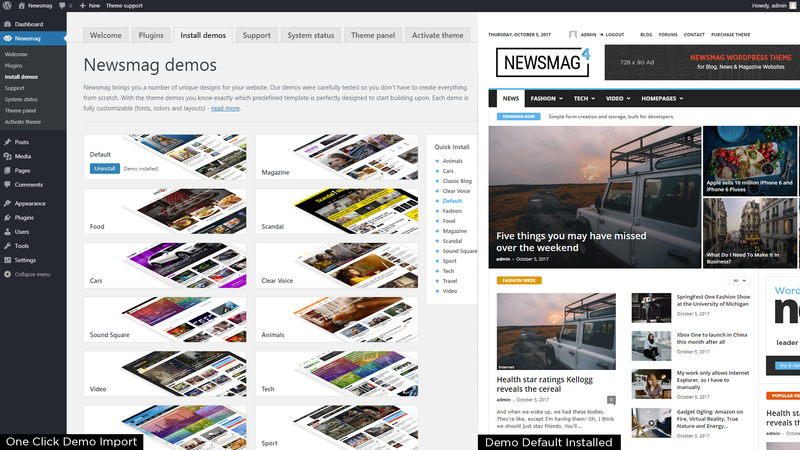 You can check out the Newsmag Theme Documentation here: http://forum.tagdiv.com/newsmag-newsmag-documentation/ and also the video tutorials section: https://www.youtube.com/playlist?list=PL6CsDkMaejhpWFcFNOIDfdp5nIT0NbUbj.